Whether you work a full time job or you work for yourself, it seems like everyone these days has a side hustle. It could be directly related to the job you do on the regular, or something completely unrelated. It could be something you hope becomes full time or something you’re doing just to make a few extra dollars each one. 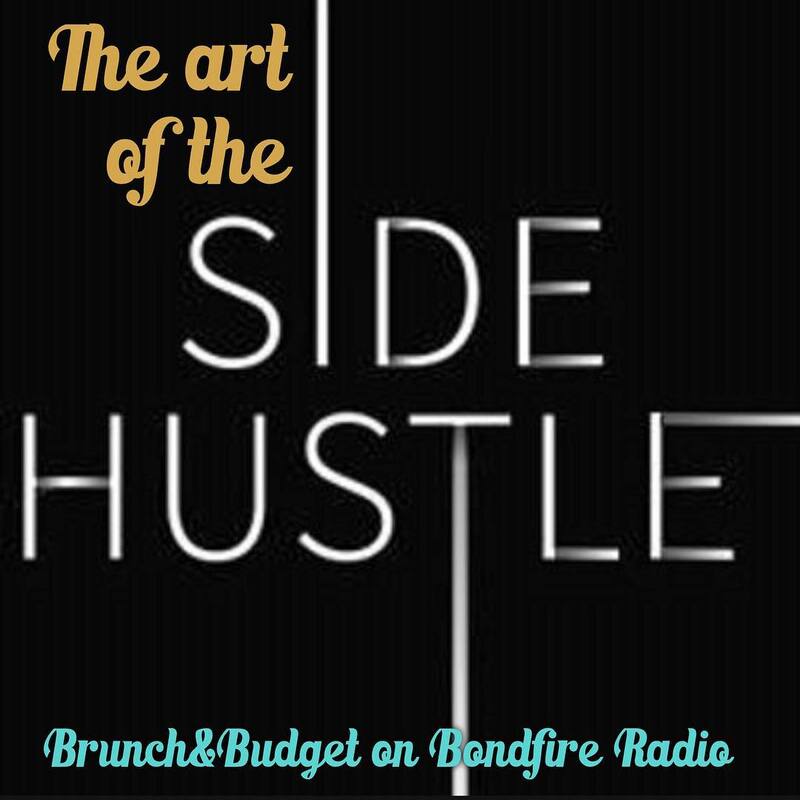 Whatever the situation, this week we will talk about how to maximize your side hustle, transition into it full time (if that’s what you’re aiming for), and explore the new “gig” economy that’s emerging for all you folks who are still on the side hustle sidelines. It might be time to jump in! CEOs jump around every year and so that’s why it only matters what the short term growth is. One cool thing that Etsy actually did was it actually had a program that gave vendors and other mom and pop investors the ability to buy up to $2500 worth of stock before the IPO. Your side hustle doesn’t have to be the thing that you end up doing eventually, which I feel like a lot of people put pressure on a side hustle because, “Oh, it’s something where I only wanna spend time if one day I can quit my job and do this forever,” and that doesn’t have to be the case. It’s, are we taking advantage of people? And on the other side is, are you giving people the ability to have more freedom with how they make their income? …And it could be both. It could be big companies again exploiting people and exploiting labor, and I think there is an aspect to that. I think that’s why uber is being sued…at the same time, I feel that it is providing the ability to be financially independent in a way that didn’t exist ten years ago. Just like…the way you diversify your investments now, you probably are gonna want to diversify your streams of income, so if one thing isn’t doing that great you have other streams of income to fall back on. Not knowing that there’s gonna be money in the bank every two weeks like I had before, it makes you anxious, especially if that’s what you’re used to. And so I feel that giving that up is a scary thing, and it’s something that not everyone is gonna want to do, and so that’s why something like starting something on the side is a great way to do that, versus jumping in altogether. One thing you should definitely ask yourself is if the thing you wanna work on is a side hustle or a project….A side hustle is something that you’re gonna try, that is–the point is for it to make money now. To make money immediately and to supplement your income. And a side project is a passion project. It’s something where you can see yourself doing it in the future, but maybe you need to put in the nights and the weekends and the lunch hours to actually build it and to test it to see if the initial idea that you had is actually something that could be viable. I was kinda thinking “If I build it they will come.” Something to keep in mind if you are doing a side project is to start interacting with people and the project as soon as possible–If you build it it will sit there. One thing that I did wanna touch on if you are doing a side hustle is that you are making money that is un-taxed, so you’re going to have to keep track of it, especially if you are making money on a system that is tracking it anyway. The side hustle, if you’re doing it long term, make sure that it’s something you enjoy, and make sure that it’s something you are interested in learning more about constantly.